January is generally a quiet month for droning – the weather plays a factor, drones don’t like water! 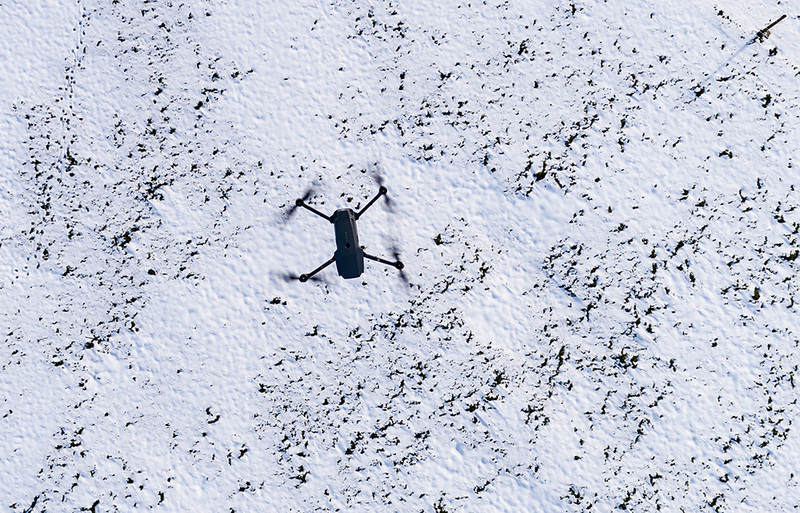 However, we have managed to get out to a few locations and take some shots and record some video – just recently we were fortunate enough to have some snow and that gave us an opportunity/excuse to get flying again. You can see a top down shot of a DJI Mavic that we took from our Inspire 2 whilst testing some kit the other day. We’ve also had to renew our Permissions for Commerial Operations (PFCO) which is required for us to undertake any commercial work so we’re fully up to speed again now. Another thing that’s come out of a bit of downtime is a new website which we’re pleased to announce and show off – we hope you like it! We also got the opportunity to test out our 45mm again which is a cracking lens – have a look below and, if you’re local, perhaps you can have a go at guessing which village you can see in the distance? !